When you think about it, a wristwatch is a little bit of an engineering marvel. Watches are operated by hundreds of minuscule parts, some of which are very difficult to manipulate. Watch repair is a special craft where some craftsmen can trace their skills back to watchmakers from centuries ago. Before WWI, watchmakers focused on pocket watches. Beautiful and elegant they were the mark of a true gentleman. Then, during the war, wristwatches became popular when soldiers discovered how much easier they were to wear during battle. After the war, the wristwatch became a trend for all young, well-dressed men. Today, the wrist watch may seem outdated and inconvenient. Cell phones have certainly replaced the function of a watch. But a watch is so much more than just a functional tool. 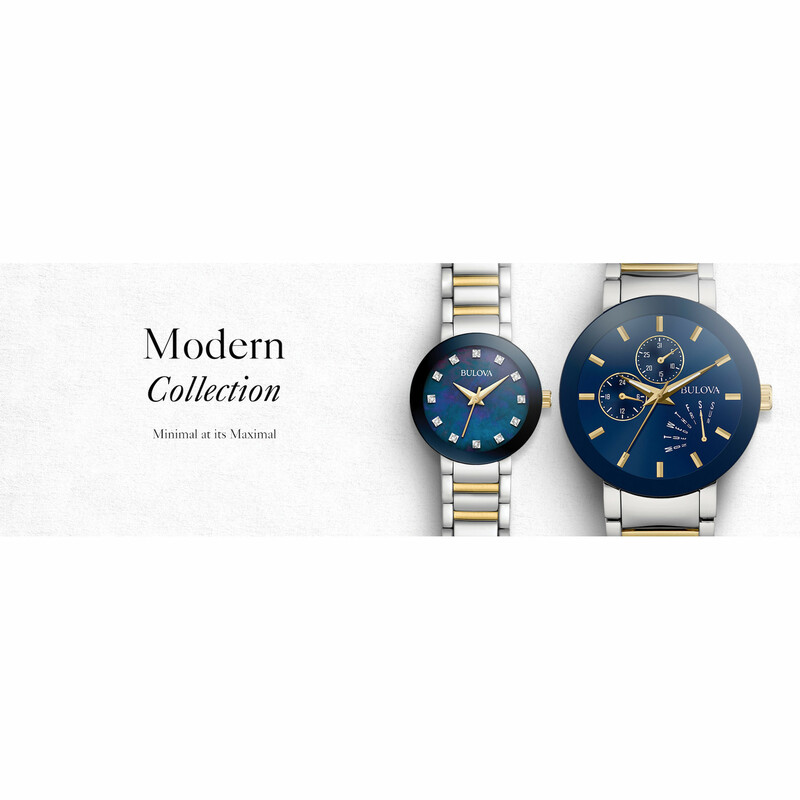 A wristwatch is an element of style and elegance. It’s a reminder of your own personal style that you wear every day. It’s a piece of fine jewelry that is appropriate for any occasion. It is an investment that will almost certainly outlive you. And when you pass it on, it becomes an heirloom. At Neustaedter’s Fine Jewelry, we take wristwatches and timepieces very seriously. 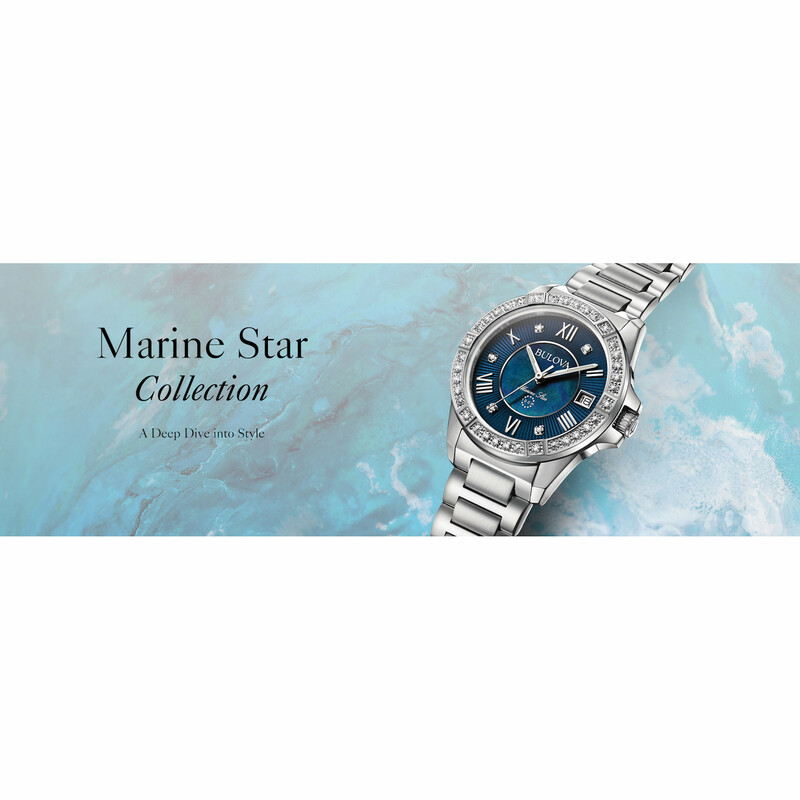 We carry a wide assortment of fine wristwatches for men and women. In addition to the best jewelry repair in St. Louis, Mo., we also offer fine watch repair and maintenance. 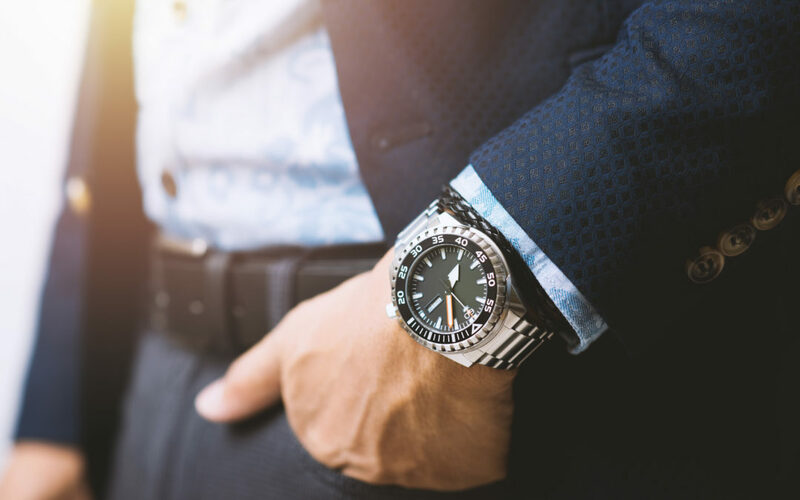 For those who understand and appreciate the value and tradition of a fine wristwatch, here are a few things you should consider. Excellent craftsmanship is the key difference between an ordinary wristwatch and an extraordinary timepiece. Reputation and traditions are also important. For example, the reputation of the Rolex brand skyrocketed during WWII, when the founder discovered the wristwatches of captured British officers were being confiscated. Rolex then shipped more than 3,000 watches to soldiers under an arrangement that allowed them to pay after the war. Under this program, the Rolex brand became a legend. Playing golf is not hot work. Cutting sugarcane for a dollar a day — that’s hot work. Hotter than my first wrist watch. A good watch should “feel” like a quality watch. A lot of tiny components are packed into the back of a watch. So it should feel like a watch, not a bracelet. Look for something that feels substantial in your hand, and on your wrist. On a finely tuned wristwatch, the movement (or sweep) should be flawless. It’s very different than the clunky ticking of a lesser quality timepiece. All watches produce some kind of “tick,” but on a fine watch it will be less noticeable. Unfortunately, these days there are a lot of very good fakes these days. While there are laws in place that make counterfeiting a crime, the guy on the street corner making a quick $50 doesn’t care. For this reason we highly recommend purchasing your wristwatch from an experienced dealer. Neustaedter’s Fine Jewelry has been selling fine watches since 1961. We can say from experience that the difference between an authentic fine watch and an fake is night and day. If you’re in the market for a wristwatch, stop by our Fine Jewelry Showroom at Big Bend and Dougherty Rd. and let us answer your questions.